We’re about halfway through the growing season and each week can throw new variables at you. As your crops continue to grow and in-field scouting becomes more difficult, the ability to see beyond the end rows is critical to addressing yield-threatening issues. 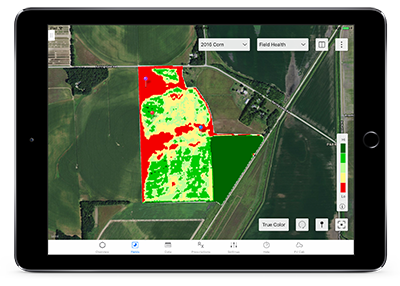 Improved Climate FieldView™ field health imagery can help you see your fields in a way that you can’t with the naked eye, identify challenges in near real time throughout the growing season to help you prioritize scouting so you can take action to protect yield. Here are a few ways you can apply FieldView™ tools to help you have a successful harvest. 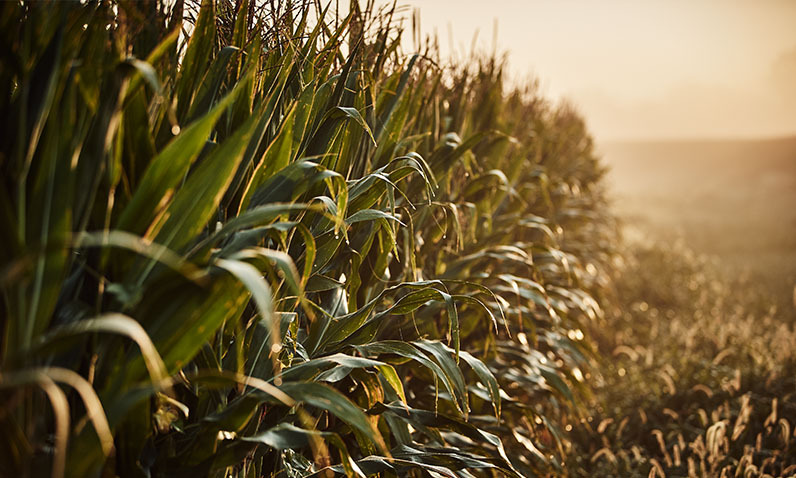 Identify and address yield threats early with improved scouting maps that more precisely identify potential vegetative plant health concerns in your fields. Areas of the field with significantly lower biomass than the field average are colored red, while areas of the field with significantly higher biomass than the rest of the field are colored dark green to help improve the efficiency of your field scouting efforts. New for 2017, our scouting maps include numerous image and sorting enhancements that you can read about here. FieldView vegetation maps can help you monitor biomass over time and feature advanced color mapping with a higher level of image detail that can also help you understand the level of crop growth across your operation. The true color option provides a more realistic view of crop variations while our vegetation index and scouting maps help you focus on key threat areas. Through our recently announced platform partnerships, FieldView also has the ability to import higher resolution aerial imagery, providing a similar view of your fields that would you would see if you were to fly over them, along with with enhanced scouting and plant health features. As the growing season progresses toward harvest, you have a lot to think about. Give yourself peace of mind – and uncover valuable field insights – with FieldView resources that provide an inside look at the health of your crops and fields. 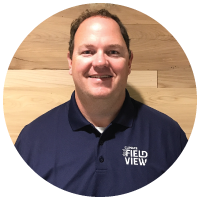 Your Climate FieldView dealer is always available to help you with your field health needs. Or feel free to contact the Climate Support Team at (888) 924-7475 or support@climate.com.